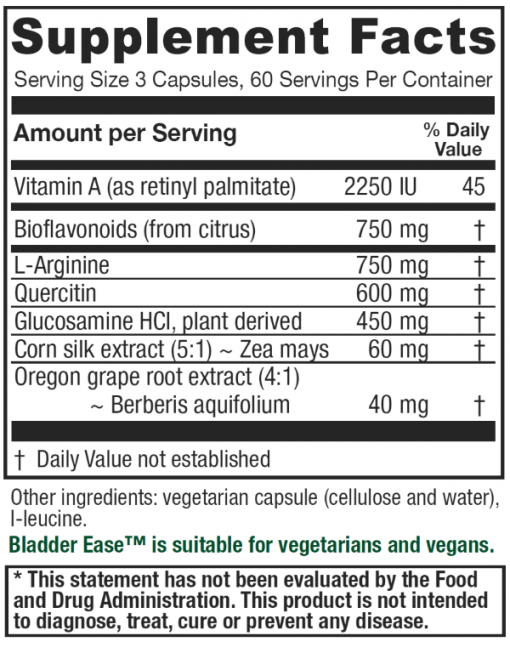 Bladder Ease is a combination supplement designed to nutritionally support those with interstitial cystitis (IC).Ingredients for this formula have been chosen for their ability to help reduce inflammation or to help reduce pain and urgency. Bladder Ease is a combination supplement designed to nutritionally support those with interstitial cystitis (IC). IC is characterized by chronic pressure and/or pain in the bladder area as well as urinary and frequency. 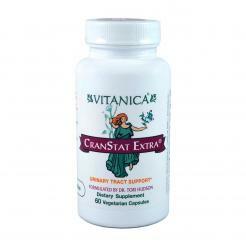 While common urinary tract infections can be treated using antibiotics, IC is not believed to be caused by bacteria. 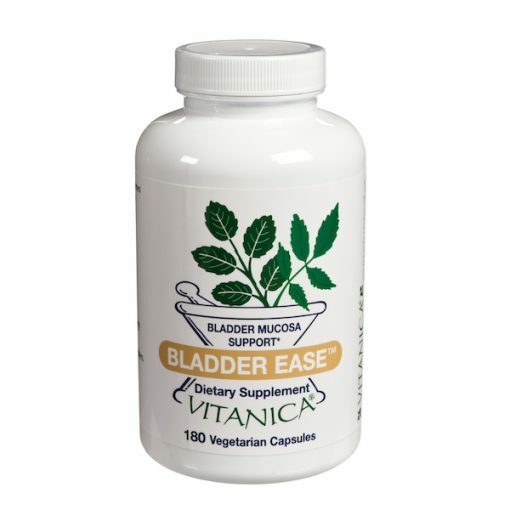 Current medical theories suggest that IC is caused by irritation to the bladder wall caused by increased permeability to urine, and resulting in the release of pro-inflammatory compounds form bladder cells. 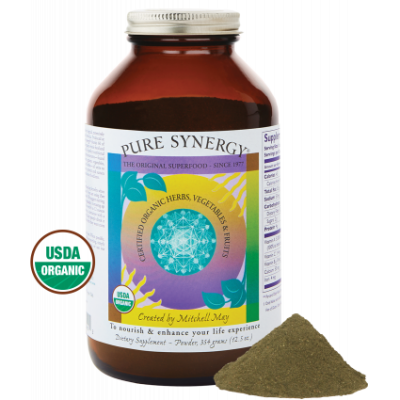 Ingredients for this formula have been chosen for their ability to help reduce inflammation or to help reduce pain and urgency. Bladder Ease is suitable for vegetarians. 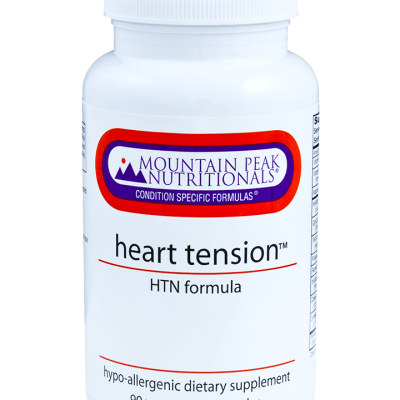 Usual dose is 3 capsules, 3 times daily, or as recommended by your physician.